Domino Theory came from the notion of “containment” that governed American foreign policy from late 1940s until 1980s. It was basically said that if one country came under communist influence or control, its neighboring countries would soon follow in a domino effect. U.S. President Eisenhower coined the term during a news conference on April 7, 1954. After World War II and the fall of the Third Reich, most of Central and Eastern European countries came under the influence of Soviet Union communists as part of post war new settlement. Following Soviet Union’s refusal to withdraw from Iran in 1946, U.S. President Harry Truman declared his support for any countries under threat of Communism which became known as the Truman Doctrine as well as pledged military and financial aid to Greece and Turkey to halt communist advancement to Western Europe. In Asia, following the establishment of People’s Republic of China (PRC) in the mainland China, Vietnam was perceived as a strategic position in the natural invasion route of Communism throughout Asia. In 1950, the U.S. began to aid the French in their war against Viet Minh – a communist-led organization in Indochina. By early 1954, it became clear that the French were failing to re-establish its colonial control over Indochina. In an attempt to gain more support and aid for French during its decisive battle against the Viet Minh at Dien Bien Phu, in a press conference in April 7, U.S President D. Eisenhower described the situation in Vietnam as a “falling domino” whose loss would lead to rapid and widespread communist victories in neighbouring countries such as Laos, Burma, Thailand as in a domino effect. Even Japan, New Zealand and Australia would be in danger as well. 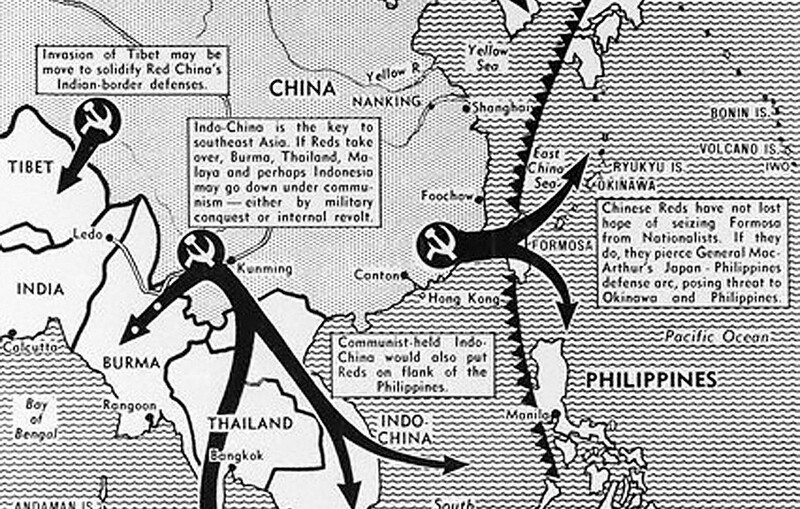 The domino theory suggested in Eisenhower’s speech laid the foundation for U.S. steady involvement in Vietnam as part of its containment policy implemented throughout the world. Successive U.S. Presidents would use the domino theory to justify their escalation of U.S. intervention in Vietnam. President Kennedy, in his inauguration speech, stated that U.S. security may be lost piece to piece, country by country as the result of the domino effect. He then decided to increase aid and military advisers in the South Vietnam, which numbered about 16,000 when he was assassinated in November 1963. President Johnson eventually sent troops to Vietnam in 1965 while President Nixon escalated the conflict further to Laos and Cambodia. To date, the righteousness of the domino theory remains controversial and debatable. On the one hand, the domino theory was justified by the spread of communism to Laos and Cambodia following the Fall of Saigon and communist takeover of Vietnam in 1975. Its failure to take hold in the rest Southeast Asian countries could be explained due partially to the effects of both the Korean and Vietnam war. Indeed, there had been many communist movements such as the Malayan Emergency, Sukarno all attempting to take over Southeast Asian countries which only stalled as the communist forces focused more in Vietnam. On other other hand, many argue that the theory failed to take account of the driving force behind North Vietnamese and Viet Cong who were relatively more of nationalists than communists. 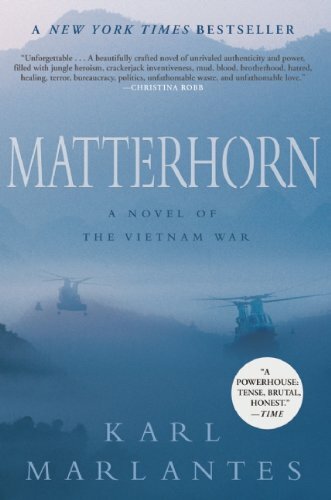 American policy makers, as a result, failed to realized the ultimate goal of Ho Chi Minh and his supporters which was to gain independence for Vietnam rather than spreading communism throughout Southeast Asia. That was illustrated by the Cambodian-Vietnamese War in 1978 – 1979 where the Vietnamese invaded and overthrew its ex-ally Khmer Rouge and the Sino-Vietnamese War where the Chinese attacked Vietnam in return. 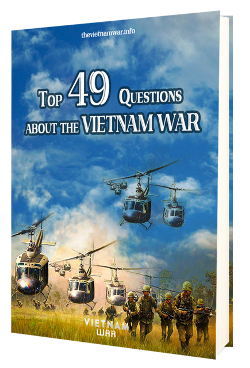 What could have been the solutions for both North and South Vietnam? What caused communism in Vietnam?